Ensuring that their children receive a good education is something few American parents are willing to compromise on. Since most cannot afford private schooling, families strive to place their kids in the best public school districts that their financial situation will allow. While the debate over the importance and degree of funding necessary in delivering an excellent education has gone on for decades, nearly all experts agree that money is important. The schools that perform the best have plenty of it, and those that don’t typically underperform in key areas. Revenue taken in by school districts is used to keep resources and curriculums up to date and allow schools to hire the best teachers available as faculty. There’s really no substitute for good funding. Unfortunately, dropout rate is often linked to the level of poverty experienced by students in a given school district. Even if a school receives in a decent amount of funding, students can still struggle with test scores and grades if they experience a significant amount of poverty in their lives. 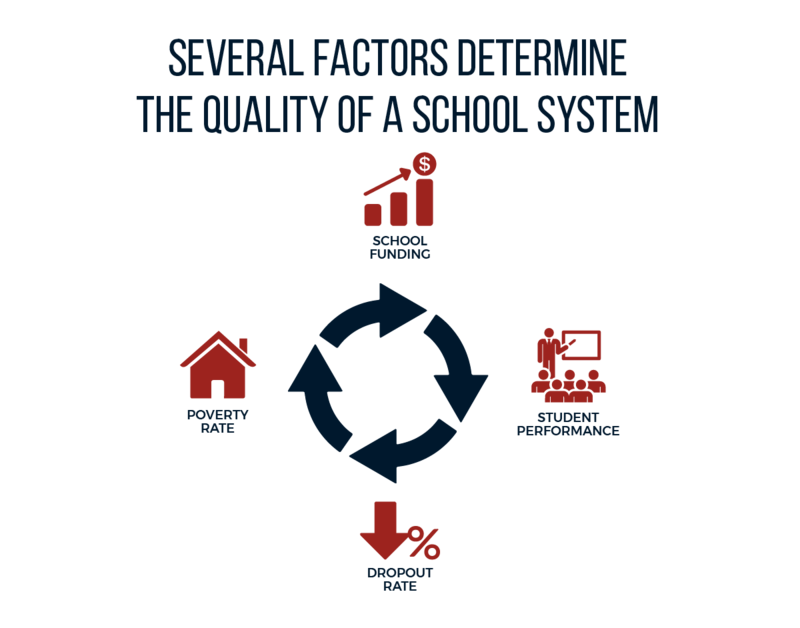 While schools may provide adequate textbooks and other learning materials, poorer students are often deprived of basic needs such as proper nutrition and domestic stability that are essential to fostering positive academic performance. That is why poverty rate is also a determining factor in our ranking. 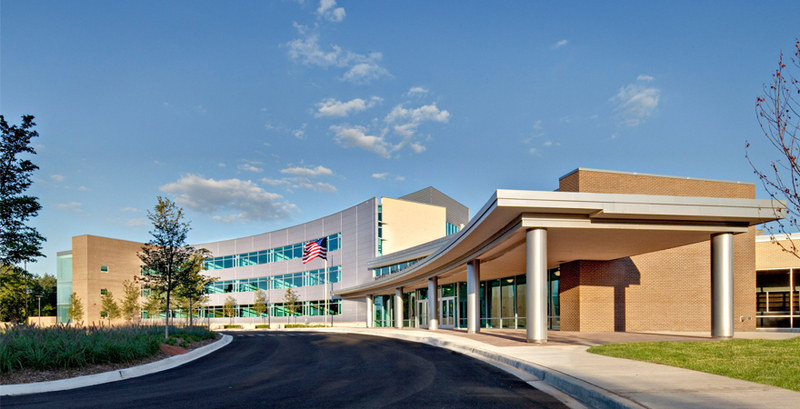 Coming in at #1 is Naperville Community School District 203 located in Naperville, IL. Naperville is an affluent suburb of Chicago with a reputation as an excellent place to raise a family. 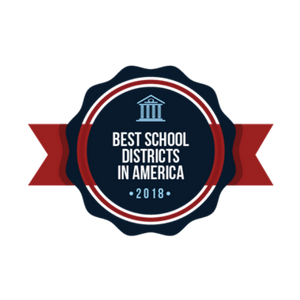 With a high amount of revenue, stellar test scores, and a near nonexistent dropout rate, CUSD 203 is consistently ranked among the best school districts in the nation. 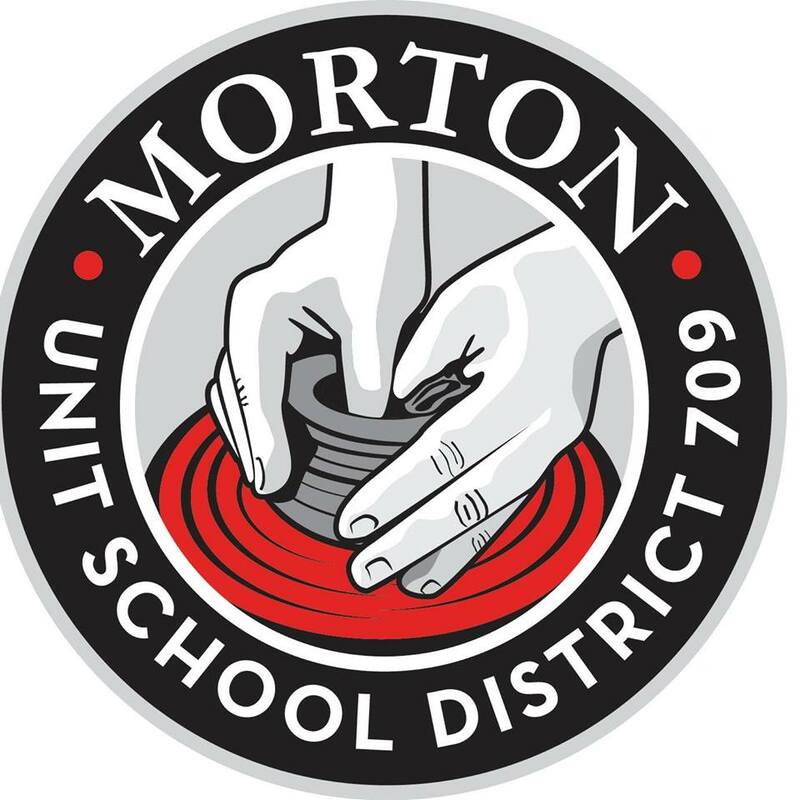 At #2, we find another Illinois school district, Morton Community School District 709 in Morton, IL. Morton 709 has low poverty and dropout rates, excellent funding and test scores only slightly below that of Naperville CUSD 203. 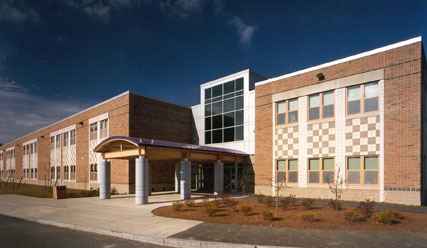 The public schools of Lexington, Massachusetts are next at #3 owing to their marvelous academic performance and safe and secure learning environments. We head west to Gilbert, Arizona’s Gilbert Unified District for #4. Gilbert Unified District is well-funded, with a low dropout rate and great test performance. GUD received the A+ ‘School of Excellence’ award in 2011. For #5 we return to Massachusetts: the public school district of Westford, MA earns this honor due its high math and reading scores. New Jersey's West Windsor-Plainsboro Regional School District ranks at #6, with terrific academic reputation and a history of being awarded for high performance. Illinois earns its third spot in the top ten at #7 with Wauconda Community School District 118 gathering students from several communities in Lake County. Wauconda CUSD has a well-earned reputation for excellence. Wauconda High School boasts a graduation rate of 89%. Rounding out the top ten are three Massachusetts public school districts: Winchester, MA (#8); Westwood, MA (#9), and Shrewsbury, MA (#10), cementing the state’s reputation for boasting the best public schools in the nation. Did your district make the list? Share the news on your site! 466 Minnesota STILLWATER AREA PUBLIC SCHOOL DIST. We collected data from a total of 9,577 school districts. The following factors contributed to our ranking: student performance (math and reading test scores), dropout rates, school funding, and area poverty rates. Note that some districts, including those from Connecticut were excluded due to incomplete data.